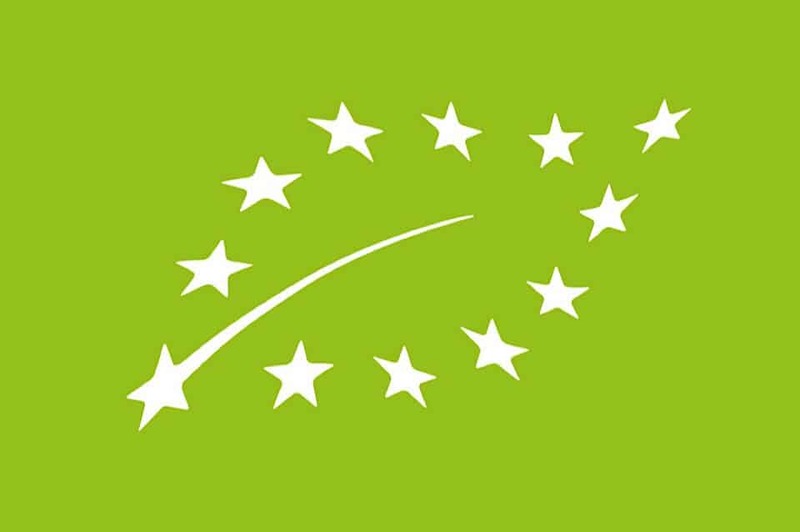 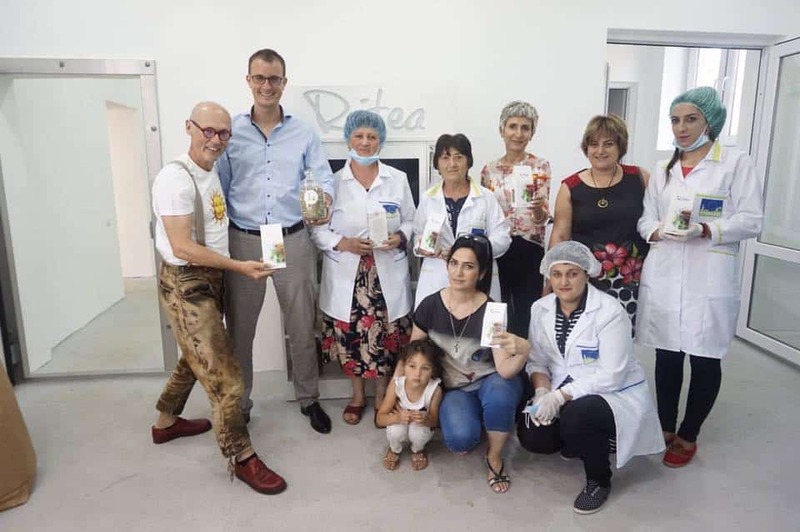 In July of 2017, the Austrian manufacturer of organic food products and the founder and director of one of the world's leading companies, SONNENTOR, Johannes Gutmann visited the Ritea workshop. 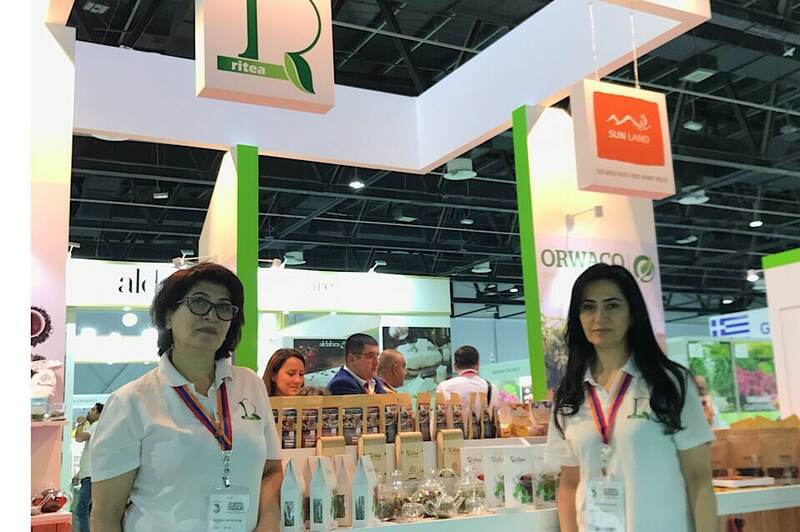 In September-October of 2016, our company took part in Logos Expo Armenia, Pan Armenian Expo, Armproduct expo and a number of other exhibitions. 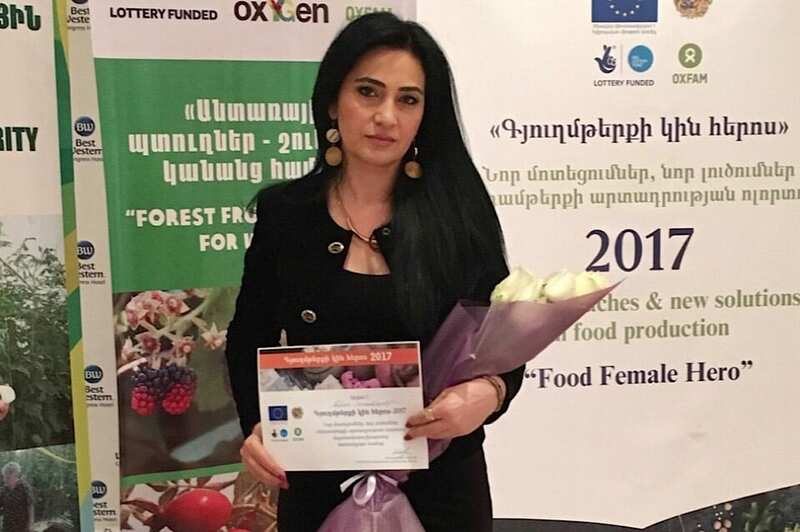 In February 2017, a three-day seminar of " plant organic wild harvesting" was held in the town of Aghveran, which was conducted by specialists invited from abroad. 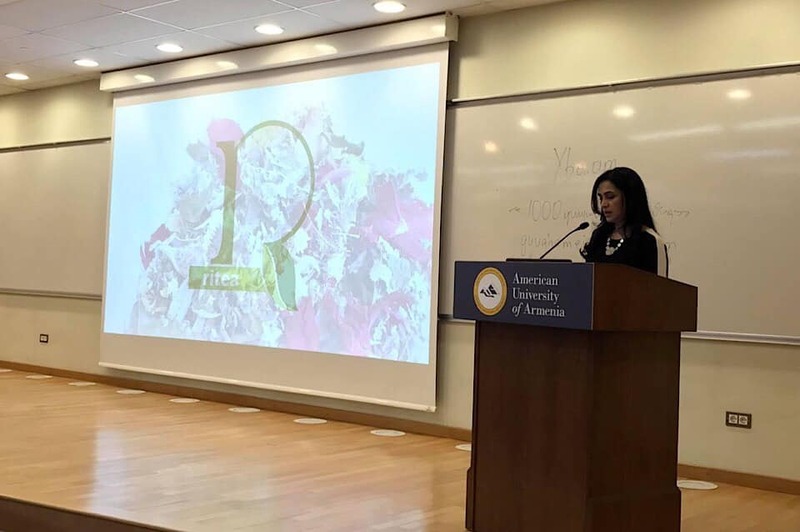 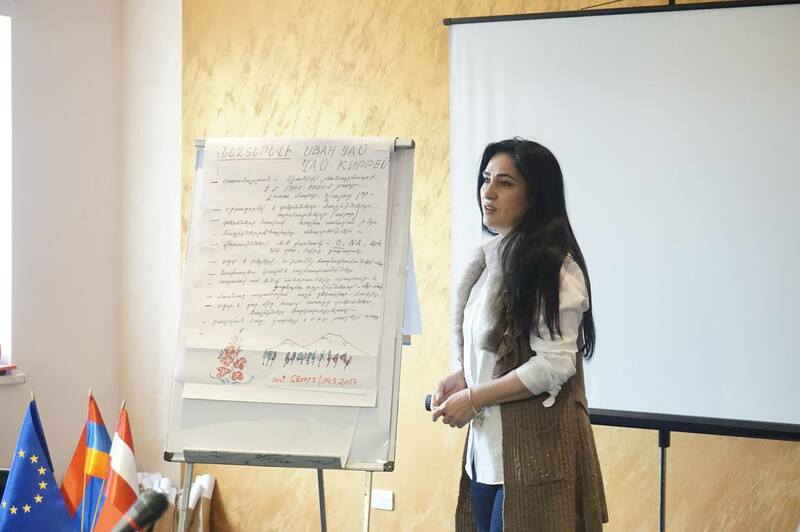 In April 2017, a conference was held in the big hall of the American University of Armenia to promote the development of ecotourism in Armenia, during which the founder of the Ritea Rita Martirosyan spoke, presenting the importance of organic agriculture in the development of ecotourism. 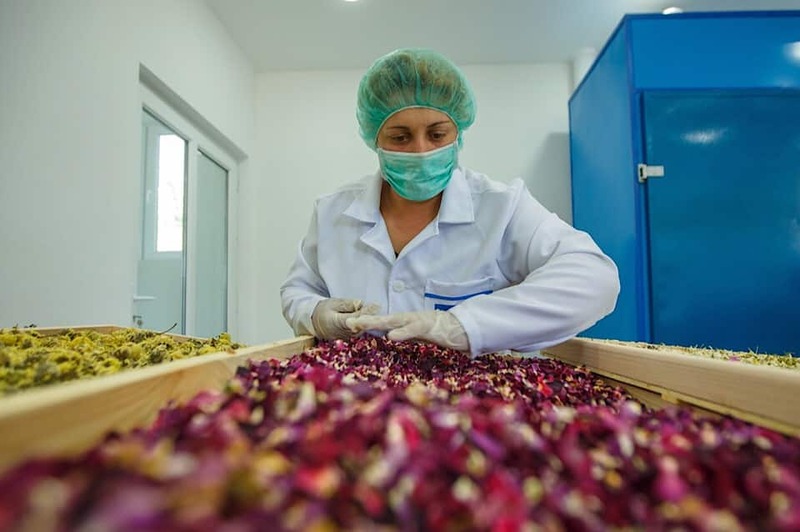 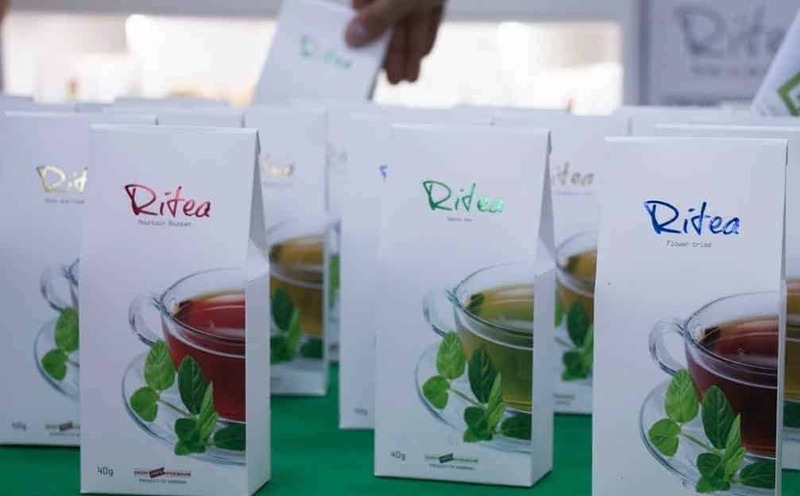 In October of 2016 was held the opening of a new herb's workshop of Ritea, in which took part officials from a number of European institutes and the Ministry of Agriculture of the Republic of Armenia.